A two-year investigation by the Connecticut Fair Housing Center turned up, what a lawsuit alleges, was blatant racial discrimination in Liberty Bank's lending practices and where its banks are located. The suit seeks monetary damages. 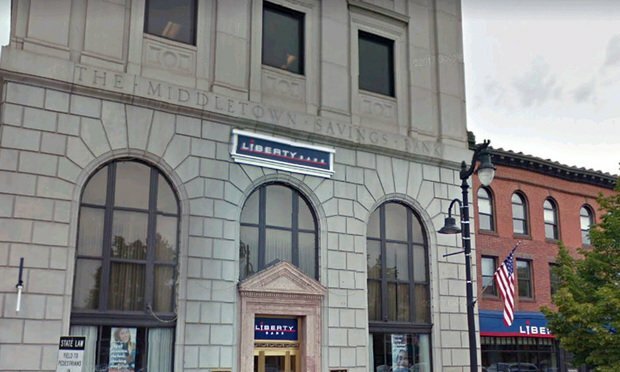 A federal lawsuit alleging Liberty Bank has engaged in systematic racial discrimination in its lending practices and has engaged in unlawful redlining has been filed in the U.S. District Court in Connecticut. After pleading guilty to her role in a pump-and-dump stock scheme and agreeing to pay restitution, a Colorado attorney attempted to hide nearly $47,000 in cash.